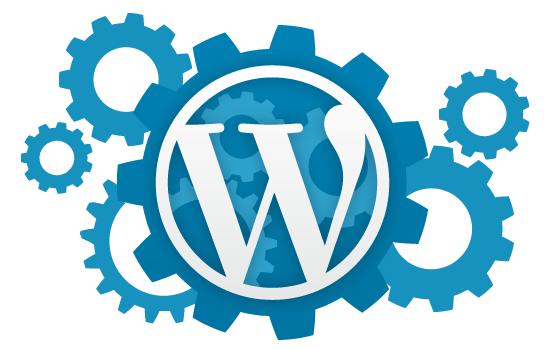 Custom fields are what turns WordPress from a blogging platform to a CMS. Want to do just about any project on WordPress but not sure it is up to the job? Custom fields are the answer. In this post, there are ten awesome things to do with custom fields in WordPress. Be aware though, most of the guides below are for intermediate users. That means confident beginners may be able to execute them, but more experienced WordPress developers may not agree with the coding principles used. That’s because the following ideas are kept short and functional. Once you understand WordPress a little more, you can always refactor and re-implement the code snippets below to something more appropriate! Then, you can create a custom field “Title” and it’ll appear as your title! If no custom field is set then a bog-standard title is displayed. CSS-Tricks’ Chris Coyier made a screencast recently – “Advanced Uses for Custom Fields in WordPress” – in which he walks through using custom fields to make an e-Commerce site. Pretty neat. Whilst building the new version of ZoKnowsGaming, Lorenzo (the site’s owner) and I decided we needed a way to display additional content in reviews without too much hassle. The solution? Custom fields! But not just custom fields, custom fields with custom write panels to make it even easier to enter information. Again, code below will get you something looking like the pic above. Pass microsoft certification in day! Whilst WordPress does allow you to display a fair bit of meta info, you can never have too much; use custom fields and you can have as much meta data as you like! For example, if I wanted to say “this post is tagged x, and when this post was written, it was [weather] outside. Then I’d need the following code and a custom field ‘Weather’. What with magazine themes being ‘teh most popular and teh bestest’ themes you can get at the minute, a lot of blogs will be finding themselves with a ‘featured’ category so that the most popular posts on their site can be easily displayed for viewing pleasure. Thing is, I’ve got a tip: use custom fields instead! Never have to worry about ‘Featured’ being displayed on your navigation becuase you forgot to exclude it from list_categories! The code is below, from WPRecipes. For your ‘featured’ posts, add the custom field ‘featured’ with the value 1. Another nice tip from WPRecipes – get custom fields outside the loop! Wow! Code below. A slightly long-winded title, but this trick really is great; what it does is get the first image in a post for displaying on the homepage, but it first checks if a custom field ‘Image’ exists, and if it does, then that image gets displayed. Neat, no? You’d want to use this, say, if you were developing a magazine theme then you could give your users the option of having an image automatically resized, but if that ends up cutting off an important part of the image (ie someone’s head), then users have the option of cropping the image themselves. And there we have it. 10 awesome things to do with WordPress’ custom fields. Hopefully it has given you a couple of ideas on how to use custom fields.